From Shakespeare’s Verona to Hemingway’s Cuba, stories in far off places can sometimes fuel wanderlust stronger than any postcard-esque picture can. 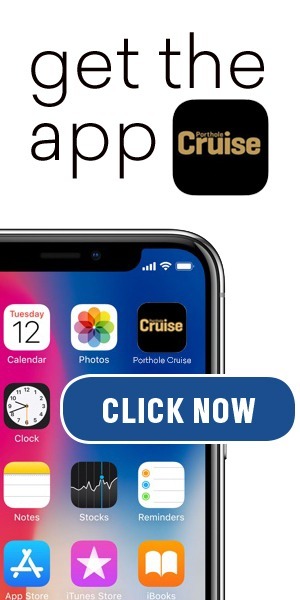 Unfortunately, “armchair travel” will only get you as far as the name suggests. While you can’t necessarily travel to the fictional lands of Narnia or Hogwarts (although Universal Studios does a pretty good job making us believe we can), there are some very real places around the globe you can visit that have been a source of inspiration for the writers and stories you love. As an ode to the authors who have taken us from the lunchroom to Italy in a flick of a page, here are five shore excursions inspired by authors and their stories. Just don’t forget to create some of your own along the way! As Cuba opens its colorful streets to American travelers, visitors can walk in the footsteps of one of the most famous modern American writers, Ernest Hemingway, affectionately known by the Cuban people as “Papa.” Carnival Cruise Line’s “In Hemingway’s Footsteps” excursion, offers an intimate journey to discover the place that Hemingway called home from 1939 to 1960, and where he had written seven books, including The Old Man and the Sea, A Moveable Feast, and Islands in the Stream. 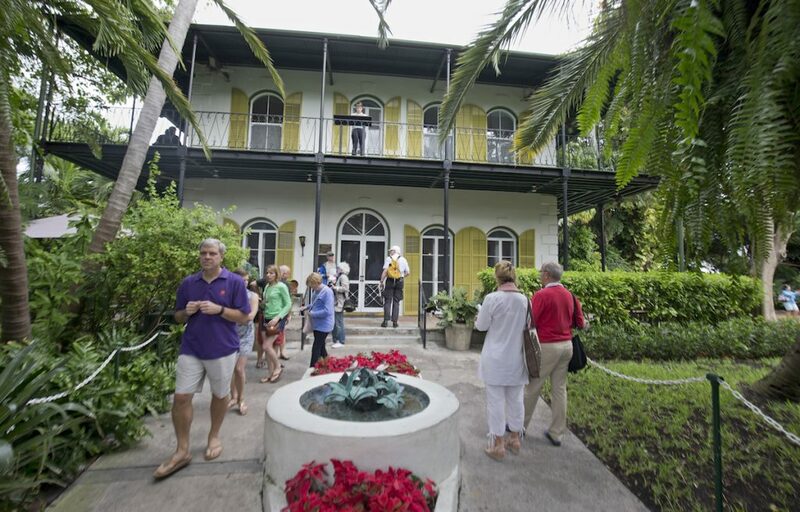 The excursion begins at Hemingway’s former home, Finca Vigia, before exploring the fishing town that served as inspiration for The Old Man and the Sea. After indulging in a few cocktails in honor of Hemingway, spend the rest of your day at Plaza de Armas in Old Havana, where Hemingway resided when he first moved to Cuba. Bonus: Some of Carnival’s Cuba itineraries also include a call on Key West, so sign up for the Hemingway Home & Sloppy Joe’s tour, which visits the Hemingway House on Duval Street plus Hemingway’s favorite watering hole, to make the most out of your Hemingway-inspired trip! At the end of the culturally and historically jam-packed journey along the Danube River aboard a Uniworld cruise, an overnight stay in Prague will take you on a walking tour of the Jewish district, Josefov, where you can immerse in the surrealism of Kafka’s world. For those unfamiliar with his work, the darkly paranoid and paradoxical exhibits of the Kafka Museum may be frightening and not recommended for children (read: torture chamber in the basement exhibit), but surely fascinating to those who are Kafka fans. For a milder Kafka-inspired experience, check out the bizarre statue of the author himself sitting upon his own shoulders. The statue was installed in 2003 in the square of the neighborhood where he lived, worked, and wrote. His house is just up the street next to the Church of St Nicholas. Princess Cruises offers a rare glimpse into the life of the outspoken politician and amorous poet Pablo Neruda during a full-day tour designed for those who appreciate beauty, art, and architecture. The adventure begins south of the city in the tiny artist community of Isla Negra at Neruda’s unusual “Beach House,” where Neruda and his wife reflected their passion for the sea in the ship-inspired architecture right down to the house’s low ceilings, creaking wood floors, and narrow passageways. After a three-course gourmet meal at one of Casablanca’s gourmet restaurants, you’ll journey back to Santiago to another Neruda home, La Sebastiana, named to honor its original architect. Half house, half museum, La Sebastiana is filled with a unique collection of personal items and artwork including a portrait of Walt Whitman. Five stories high, the large windows offer a stunning 360º view of the bay and the hills of Neruda’s Santiago. If a tragic romance is what you seek, long no further than the Shakespeare and Wine excursion offered by Regent Seven Seas Cruises. Pre- or post-cruise, this four-day tour will take you through the ancient cobblestoned streets of Verona, Italy, famously known for being the backdrop of Shakespeare’s Romeo and Juliet. 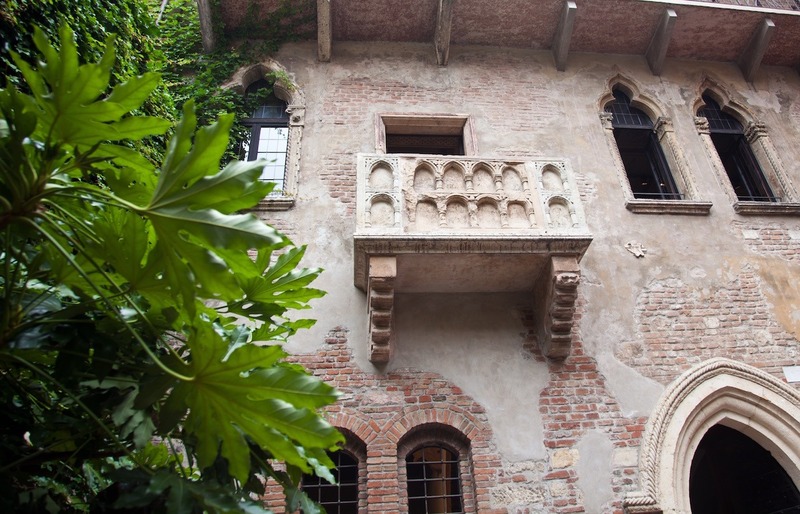 The tour begins at one of the main attractions in Verona: Juliet’s balcony at the Casa di Giulietta (Juliet’s House). 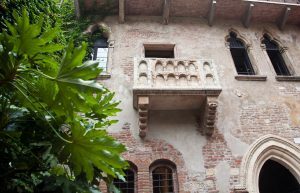 Even though there is no historical evidence that Juliet’s family lived in the house, young lovers will often leave notes on the wall below — tradition claims that if you leave a message with your names on it, Juliet will cast a lucky spell on you and your love will last for eternity. Bonus: Haven’t had enough star-crossed tales? On select sailings, while in Verona, you may enjoy the opera at the Arena. This summer, the following shows coincide with the pre-cruise program: Aida (July 31) or Carmen (August 5). Sure, you can walk in the footsteps of a great writer, but why not drink like one, too? Princess Cruises offers a pub crawl through Dublin, Ireland, a city that has been immortalized in the works of James Joyce and many other great Irish writers throughout the 20th century. Start your journey at St. Stephen’s Green, an iconic setting in Joyce’s masterpiece Ulysses that features a bust of his head in memoriam. The pub crawl begins at Kehoe’s Pub and travels across Trinity College Square to another nearby pub. Keep a look out for Davy Byrne’s Pub, in which Joyce sets another pivotal scene in Ulysses. Enjoy music, ambience, and quotations from all the Irish greats: Joyce, Flann O’Brien, Yeats, Brendan Behan, and even Oscar Wilde. NOTE: These are examples from a long list of shore excursions offered by the cruise lines. Check with your cruise line to see if it offers the same, or similar, shore excursions. Definitely want to check out the Shakespeare excursion and leave a little note! sounds very romantic.